A small walk from historic flagstaff hill. Overlooking gorgeous Russell harbor. 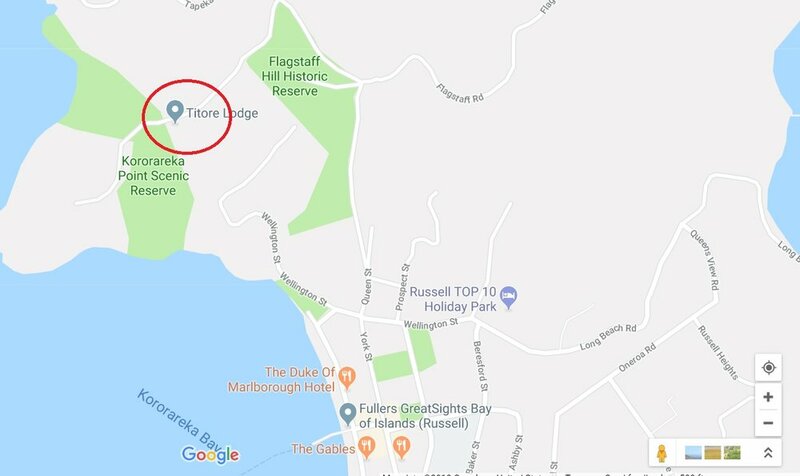 Russell is just 3 hours drive north of Auckland up state highway 1 mostly and then a turn off and car ferry ride to get across to the peninsula. From down town Russell, continue north on Queen st up a very steep hill. Over the top of the hill continue 200m and then turn left onto Titore Way. Downtown Russell is a lovely place with boutique shops, fine dining and historic buildings and museums chronicling one of New Zealand's first towns. 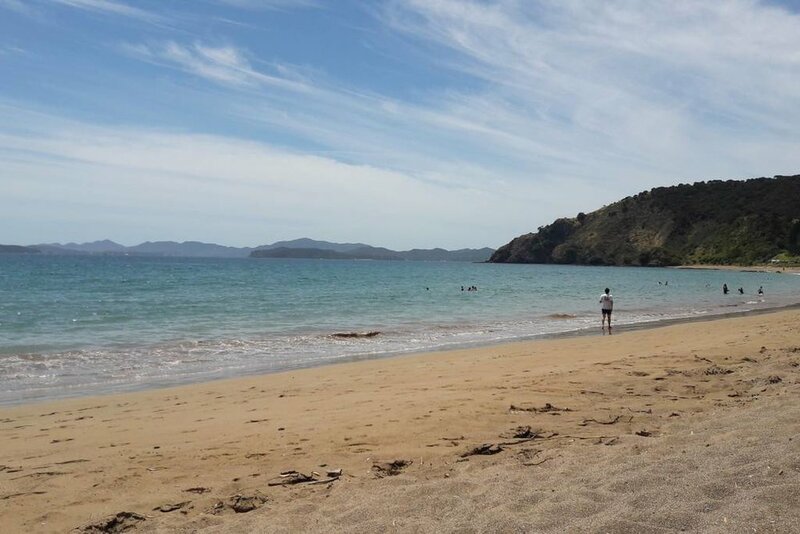 If you turn right out of downtown Russell onto Long Beach Rd, drive over the hill you find one of New Zealand's prettiest unknown beaches. 3 minutes drive! There are kayaks, paddle-boards and bikes available. If you are interested in using these please let me know and we can arrange. The car with roof racks is also available for use for transporting to the beach. Contact me directly to arrange.